On March 12, more than 30 CCBA brewery members traveled to the State Capitol to advocate on behalf of California’s 980+ craft breweries. Over the course of the day, brewery owners met one-on-one with nearly 60 key legislators to advocate on bills and issues impacting the alcohol beverage industry. 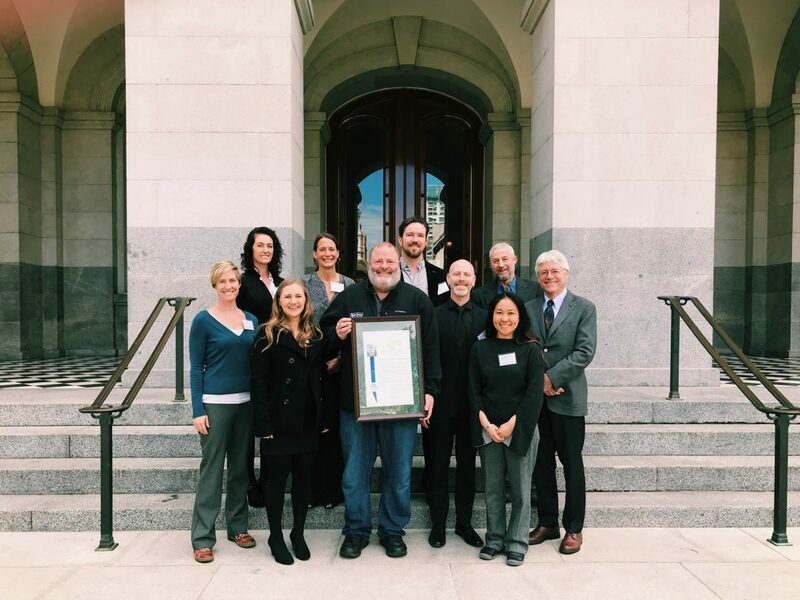 On behalf of the CCBA and the entire craft brewing industry, huge thank you to everyone that attended this year’s Day at the Capitol. CCBA Board members and Staff accept an Assembly Resolution commemorating the association’s 30th Anniversary. 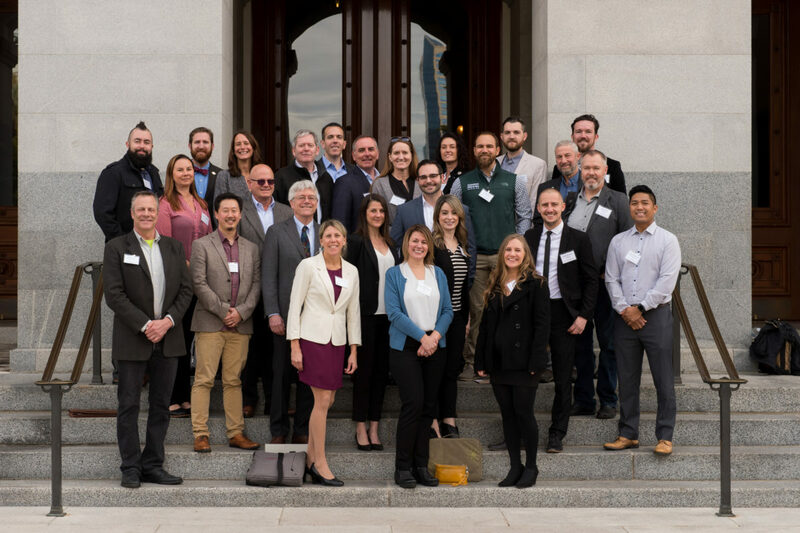 The CCBA Day at the Capitol is designed to connect California legislators directly with the movers and shakers building the craft beer industry across the state. There is no one better suited than brewery owners to advocate the importance of key issues including preserving and protecting tied-house law to ensure fair market access for the entire beer industry. 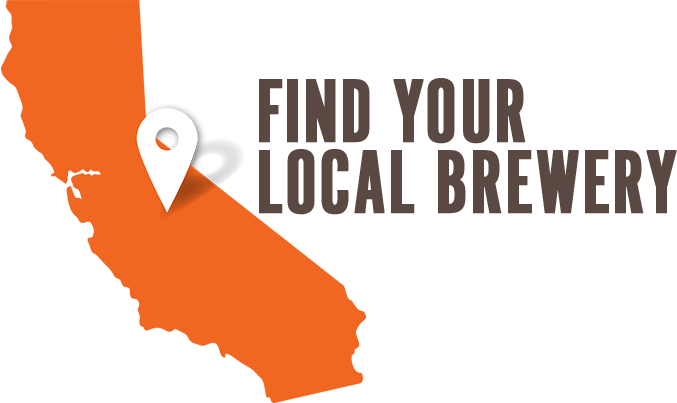 If you would like to be more involved in CCBA Government Affairs, please consider hosting a brewery tour at your production facility. 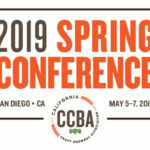 Contact the CCBA for more details at info@californiacraftbeer.com. Cheers to California Craft Beer!